very resistant, good material, bright color, love the collar! 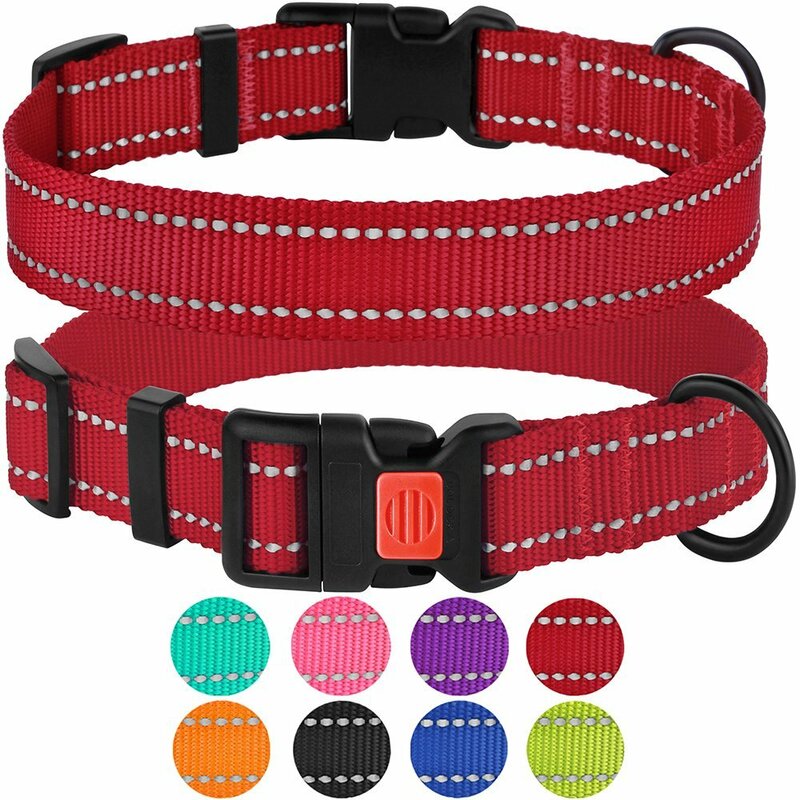 Congratulations, you have found descriptions, reviews, prices, and availability for Reflective Dog Collar Safety Nylon Collars for Medium Dogs with Buckle, Mint Green. Our crawler software prepared this page for you while searching for "Dog Collars" and related Pet Supplies products at Walmart. If you have any questions on this product, please give us a call at 734-971-1210 during the hours of 9am - 5pm EST for assistance. Thank you for shopping at Tbook.com, the Internet Department Store!